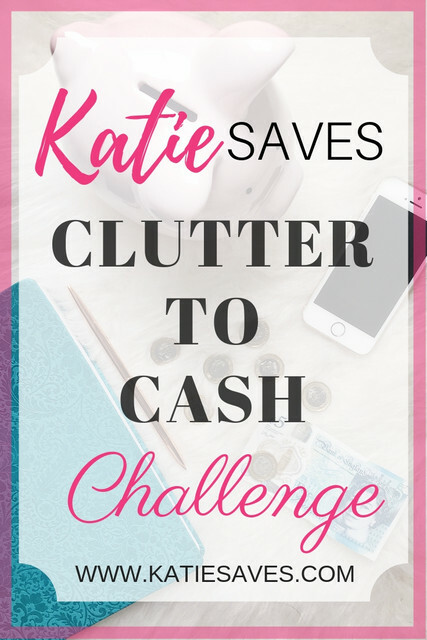 Introducing ‘Katie Saves Clutter to Cash Challenge’. Commencing 1st Feb I will be running a decluttering and selling challenge to help us to streamline and organise our belongings, and hopefully earn a little money for our efforts. With the motivation that a new year brings and the success of the Marie Kondo series on Netflix, lots of us have been feeling inspired to overhaul our homes and clear out our clutter. The aim of my challenge is to focus on decluttering specific areas at a time, whilst trying to sell the various items we have decluttered on different selling platforms. The challenge will mostly focus on eBay but alongside eBay we may use other selling sites, apps and sources to recoup a little cash for our clutter. The challenge will be broken down into weeks with a specific focus to each week. I will be linking to helpful articles, answering questions and creating video content to help you get the most of the challenge. It will be run mainly on Facebook (join the group here) and I encourage you to post your goals, successes and frustrations so that we can all support each other throughout the month and achieve the best possible results. I will also be posting highlights to Instagram (@katiesaves) and videos to IGTV – so if you’re not already following me there, please do! I’m looking forward to kicking off the challenge and hope to see you there! 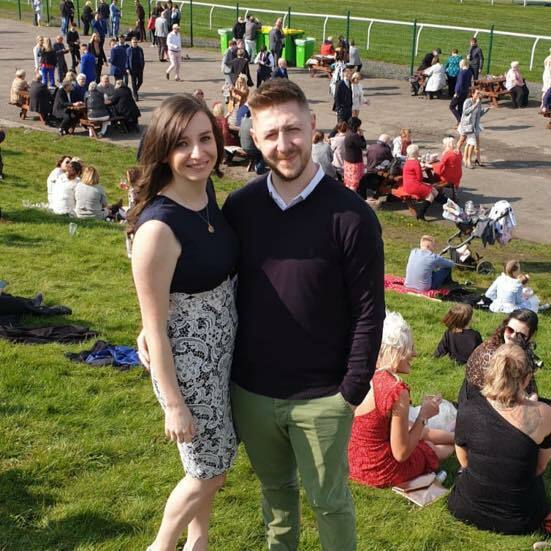 "Declutter and Organise Your Wardrobe Once and For All"